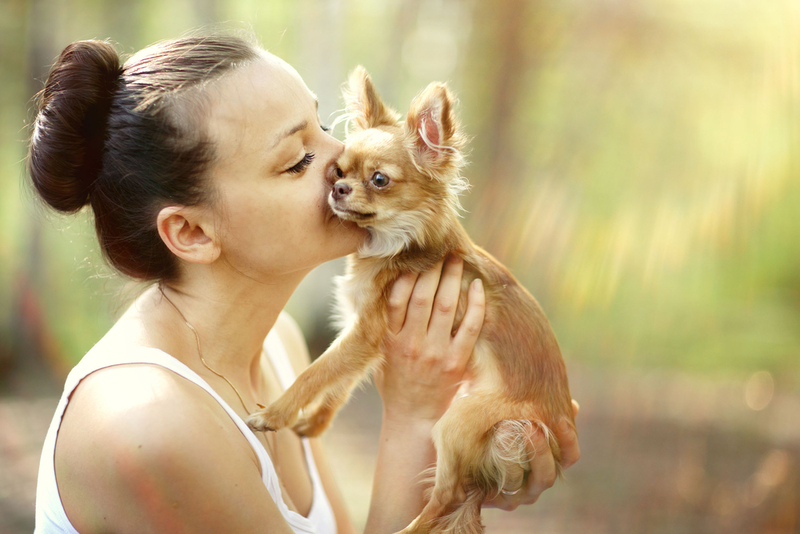 If you’re a pet owner then you know it’s true; those four-legged little creatures are just as much a part of the family as everyone else. 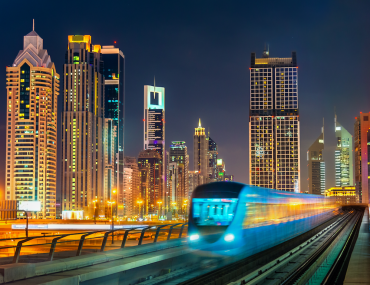 Whether you are a doting dog owner, a crazy cat lady or you’re the proud parent of a pair of goldfish; you need to know which areas in Dubai are best suited for you and your furry friends. Best for: small, decorative dogs that don’t need a garden. The majority of Downtown Dubai lacks the adequate walking space for anyone with a larger dog, and so, if your landlord permits it, small dogs and indoor cats are the best options for pet-owners who rent apartments in Downtown Dubai. Burj Park, however, located next to the Burj Khalifa, is dog-friendly and can be frequented by you and your dog anytime, day or night. Imagine huge back yards and no shortage of green spaces and you’ve got an idea of what it’s like to rent a villa in Emirates Hills. This neighbourhood is perfect for dog owners who want to spoil their best friends with all the open spaces and fresh air they can give them. 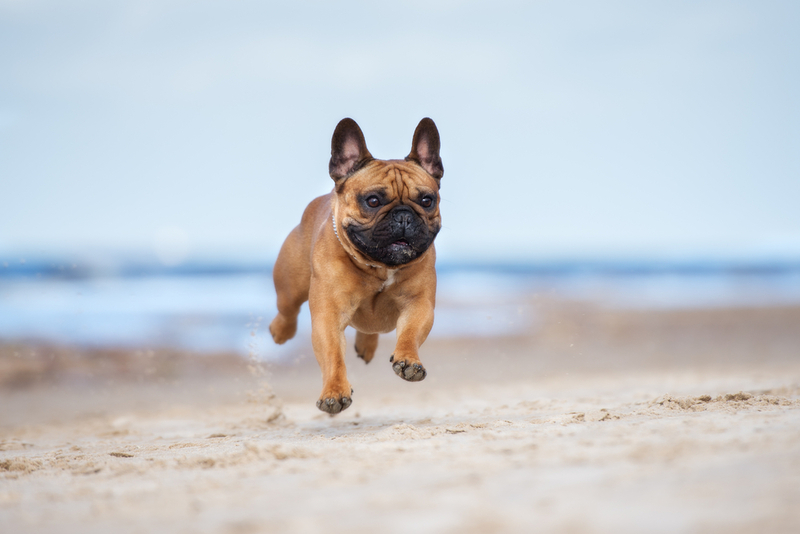 You’re not allowed to walk your dog in Marina Walk so if you’re a dog owner looking to rent in Dubai Marina; you should be prepared to pack up the car and drive your pooch out to the nearest park, dessert or beach for a runaround. There is one area in the Marina, a substantial strip of grass on the way into Zero Gravity, where dogs (usually small dogs or puppies) are allowed to run around off their leashes, and you’ll find a lot of them running amok there in the evenings. 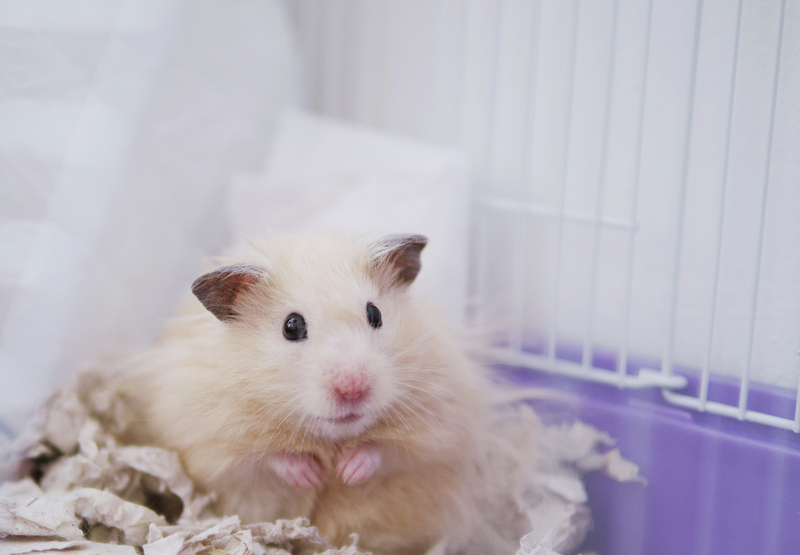 If you already live in the Marina and are looking to adopt a pet, your best bet is probably to look at hamsters, goldfish, gerbils or even cats – anything else that is low maintenance. And, of course, make sure your landlord permits it. All the freehold villas in the Arabian Ranches are pet-friendly, and thus perfect investment properties for pet owners. All villas in the Ranches are extremely spacious with extensive gardens perfect for pets to enjoy. And most also have high garden walls as an extra advantageous safety feature. The large villa balconies are particularly ideal for sunbathing cats. Outside of the villas themselves, there are parks, paths and lakes that are perfect areas in which to walk your dog around. Residents of The Meadows, The Springs and The Lakes are permitted to have pets and so these are amongst the best communities for pet-owners in Dubai. While pets are not allowed in the neighbourhood parks, villas in these areas tend to have large gardens and there is no shortage of open space and paths to walk dogs on. Additionally, there are dog-waste bins situated around the neighbourhoods to keep them clean. Conveniently for pet owners, there are pet food stores, a pet sitting centre and a veterinary clinic all in close vicinity. Jumeirah Lake Towers (JLT) has no shortage of pathways around the lakes in which to walk your pets, although anyone with a large dog who needs more space to run around should note that the area’s main park is strictly dog-free. Small-to-medium sized dogs will be perfectly happy, however, with a walk around JLT’s grassy areas and many of the area’s cafes and restaurants allow dogs in their outside seating area. 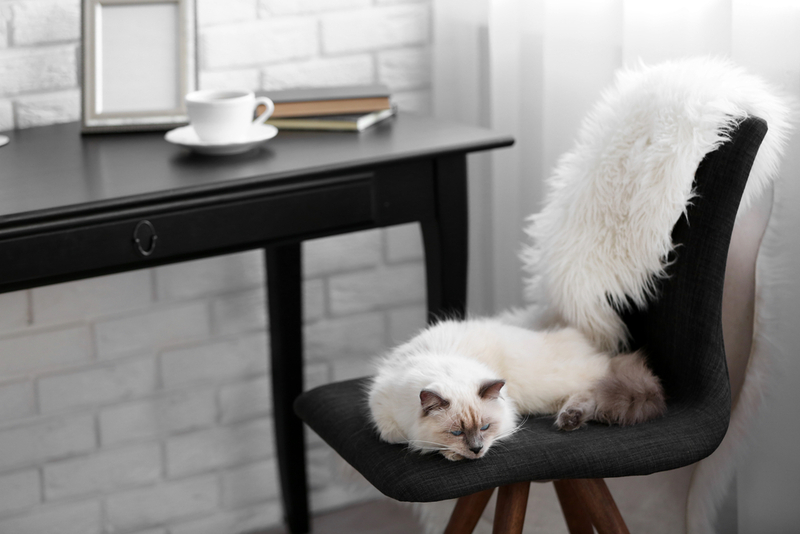 JLT is a great area to live in if you have a cat as there are many pet-grooming centres in the neighbourhood to bring your furry friend in for some pampering. 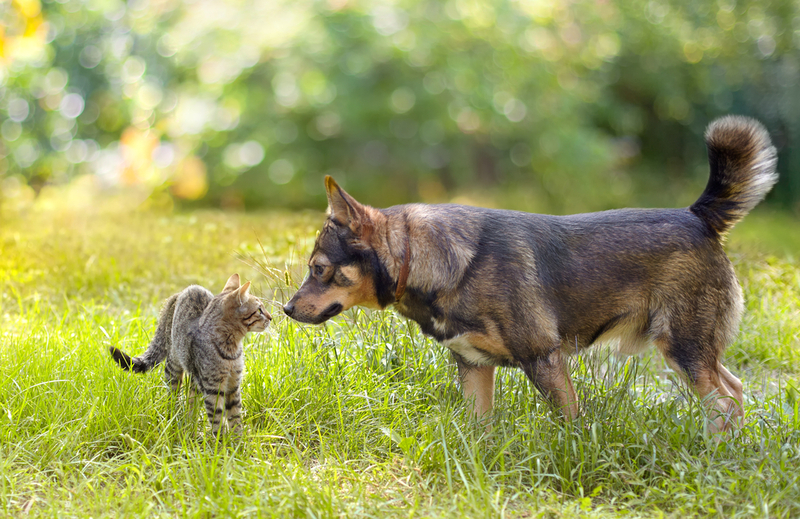 Whether or not your landlord allows pets, of course, is determined on a case-by-case basis. Best for: Larger dogs who would benefit from being in a garden. 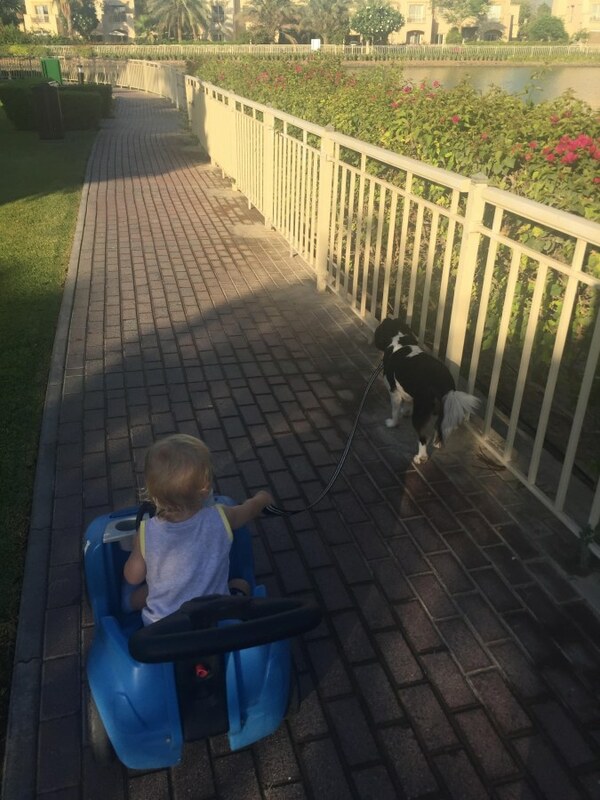 The Greens is usually considered one of the most pet-friendly communities in Dubai. 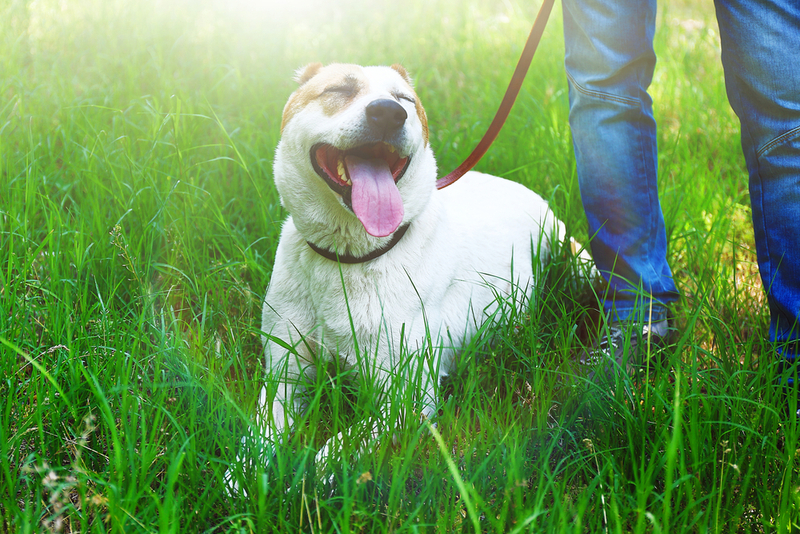 This dog-friendly haven has walkways, paths and lakes around which you can walk your pooch. There’s even a dog park for residents (yes, you need an access card to get in) where you can let your dog run around off its lead and make some new furry friends. 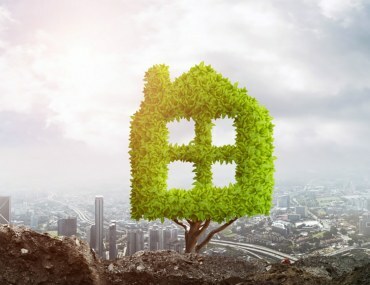 How to decorate your home green – and we don’t mean with paint!